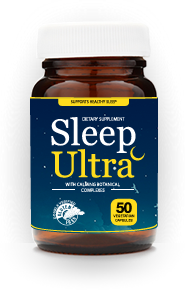 Sleep Ultra is a synergistic blend of calming botanicals and herbs to relax your mind before you sleep. Just a capsule before you sleep will help you fall asleep fast and stay asleep. Contains GABA which helps you to stay asleep. MycoUltra is our #1 Immunity Mushroom supplement that helps to naturally boost your immune system with beta-glucans. Packed with 8 healing mushrooms, MycoUltra is your crucial weapon in the fight against diseases and infections.